BSc. Physio, Dr. Chinese Med. 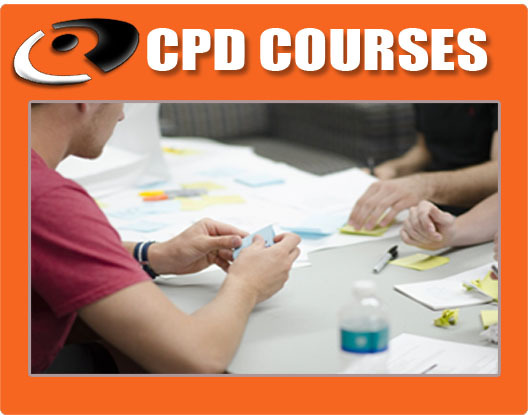 Dr Claire Waumsley; Brief CVCourse – Ultimate Dry NeedlingHaving learnt all her Dry Needling from Medical doctors Claire took up the challenge..the need for Physios to teach Physios to needle. 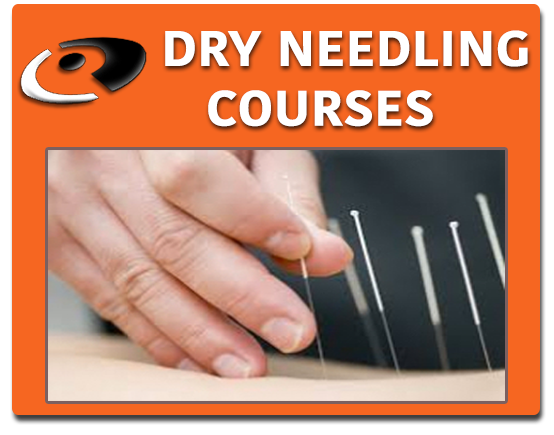 She has been teaching Dry Needling techniques for over 15 years and five years ago joined up with two of her colleagues to form the company Optimal Dry Needling Solutions, which developed the first Dry Needling course to be accredited by the South African Health Professions Council.Claire’s clinical experience began in large rural hospitals in Africa covering all fields within Physiotherapy. Claire later moved into private practice, working mainly within the musculoskeletal field. Her experience in Sports Physiotherapy comes primarily from her involvement with equine athletes, spending some 10 years in the South African Racing industry. Currently Claire runs an integrative practise on the Cape West coast just outsdie Cape Town combining her interests of Dry Needling, Acupuncture and Craniosacral therapy. She continues to teach both within South Africa and Internationally. Acetazolamide is used buy tramadol online without prescription to treat glaucoma and to treat and..